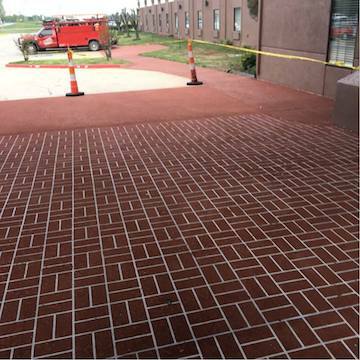 Does your business need an experienced parking lot construction contractor in Tulsa, OK? At PLS Construction, we know that roadway and parking lot services are an important component to any commercial construction project. 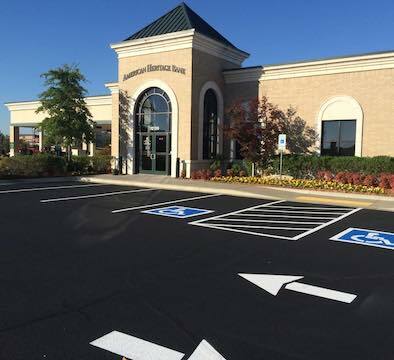 We’re an experienced parking lot construction contractor that specializes in asphalt paving projects, including new parking lots, lot resurfacing, and entryway and exit repairs. PLS Construction works with clients to deliver the paving solutions you need safely, on time, and within budget, enhancing the landscape of your property and protecting your pavement from years of heat and cold. When it comes to concrete foundations, PLS Construction knows how to properly coordinate and execute these projects throughout Tulsa, Broken Arrow, Muskogee, Owasso, Bixby, Sapulpa, Glenpool, Kiefer, and surrounding communities. We have a proven track record in structural and concrete construction that provides high quality commercial buildings that withstand the test of time and the occasionally punishing weather conditions in our region. 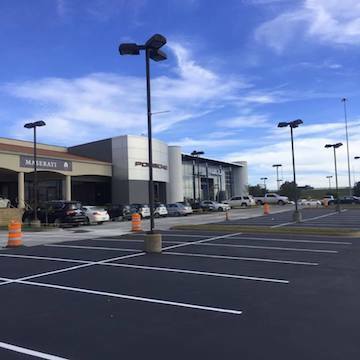 When you need an experienced parking lot construction contractor, trust the experts at PLS Construction by calling us at 918-943-6543 or 918-519-3977 today. PLS Construction is a parking lot construction contractor serving Tulsa, Broken Arrow, Muskogee, Owasso, Bixby, Sapulpa, Glenpool, Kiefer, and surrounding OK communities.